Bungees or Twisters will generate more ongoing interaction and cardio exercise opportunities than any other component in your bird�s cage. 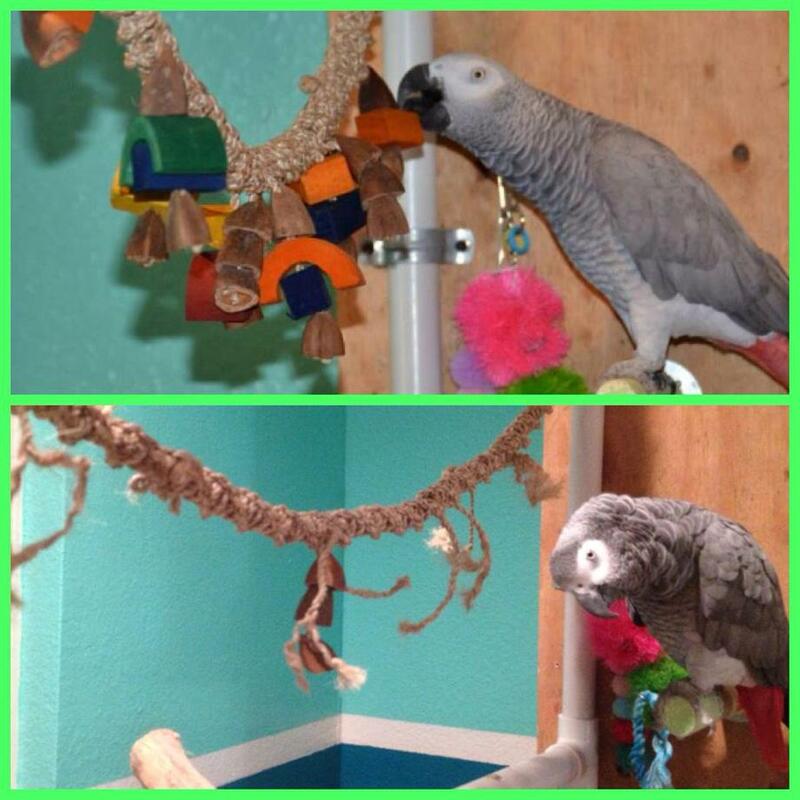 In terms of environmental enrichment the bungee should be considered an essential element, an absolute necessity for a pet parrot. 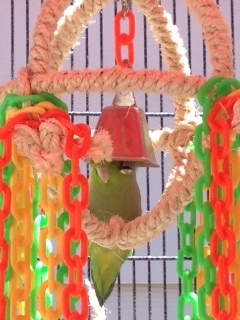 Swings were probably the first product made to entertain parrots and after a hundred years they are still used and enjoyed by the majority of our pet birds. While parrot swings do provide lots of fun for our feathered friends they also serve another important function, A swing in a passive mode is characterized by a gentle swaying motion similar to the movement of a tree branch. 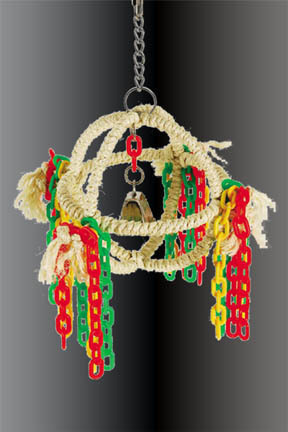 When it�s time for a mid day nap there is nothing quite as soothing as the motion of a swing.